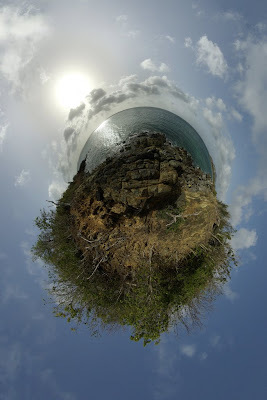 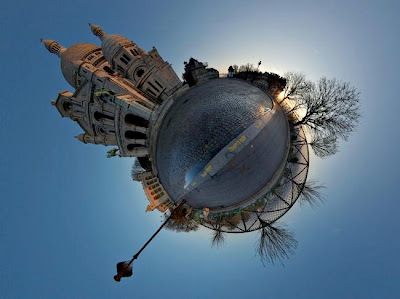 Alexandre Duret-Lutz is a French photographer who transforms 3D Panoramic photos into "wee planets". 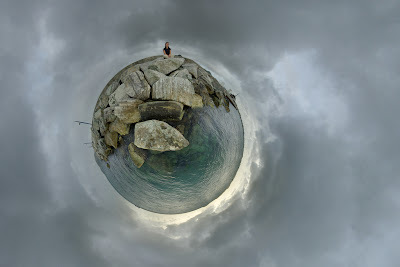 The results are charming, as you can see. 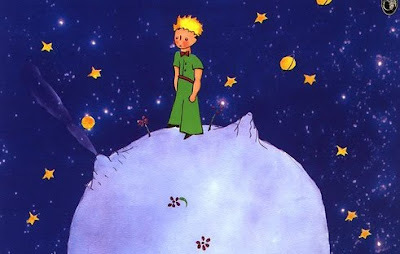 They remind me of the Little Prince.